The Ecolabel Toolbox website was developed in early 2015 by the French Environment and Energy Management Agency (ADEME), in collaboration with certification bodies. This tool is a more comprehensive and user-friendly version of a first tool created under the EU ShMILE 2 project. The ShMILE 2 project started up in January 2012, promoting the European Ecolabel for tourist accommodations. 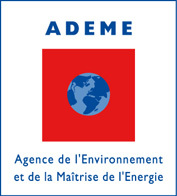 ADEME is a public agency under the joint authority of the Ministry for Ecology, Sustainable Development and Energy, and the Ministry for primary, secondary and Higher Education and Research. 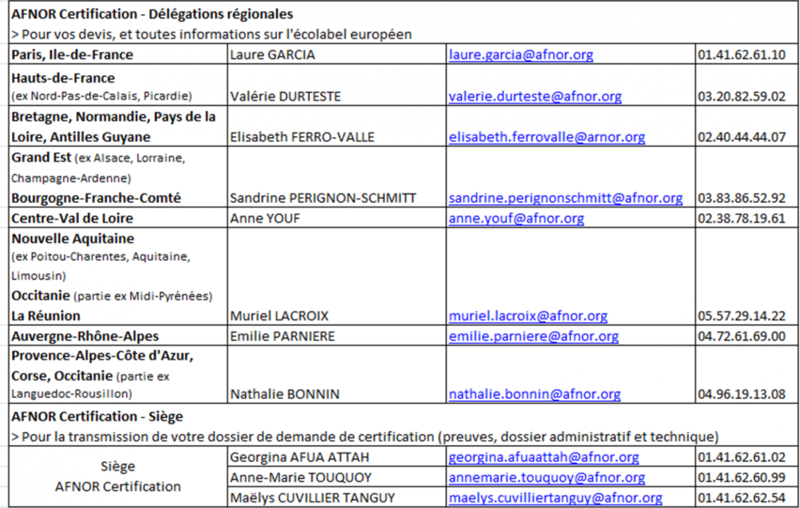 France – AFNOR Certification is the only EU Ecolabel certification body in France. In 2012 an international consortium of three European bodies (ADEME in France, plus organisations in Italy and Greece) and three Mediterranean countries (Jordan, Egypt and Tunisia) set up the ShMILE 2 project (Sustainable Hotels De l'expérimentation à la diffusion de l'Ecolabel Européen en Méditerranée). The ShMILE 2 project was designed to promote sustainable tourism and reduce the environmental impacts of accommodations in the Mediterranean region by encouraging tourist establishments to obtain the EU Ecolabel and by developing tools to assist establishments create and follow a sustainable development policy. ShMILE 2 is financed by the European Neighbourhood and Partnership Instrument (ENPI).